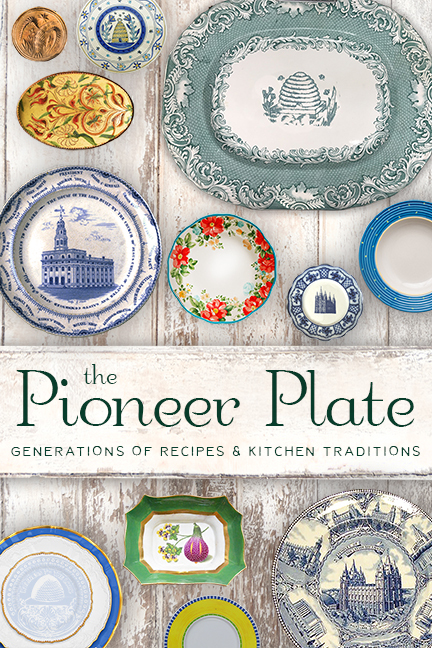 A beautiful collection of recipes & kitchen traditions from generations cooking. Finding an occasional vintage cookbook recipe that really touches close to home is sometimes few and far between. There are some vintage recipes that even remind us of people we love & loved. This egg salad recipe is a good one. Mix first five ingredients. Stir in eggs and green onion. Serve on bread. If desired, top with tomato.